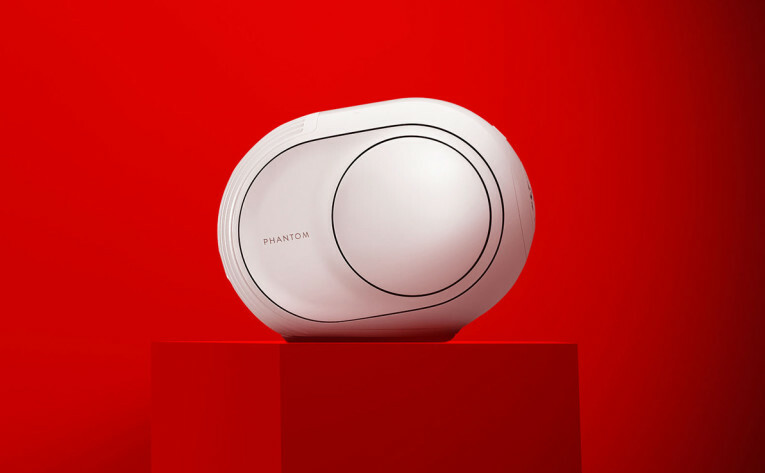 Devialet, the pioneering French technology brand, unveiled the Phantom Reactor, an ultra-compact version of its famous Phantom speaker that still delivers up to 900 watts of power and very high fidelity, with prices starting at $999. 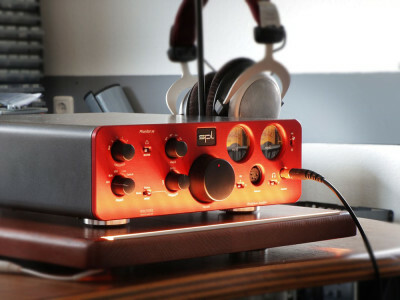 The company calls the Reactor "a new pinnacle in audio engineering," and states that, like its predecessor, the new "Phantom Reactor embodies the brand's progressive vision of making the emotional power of sound accessible to as many people as possible through ground-breaking technology." 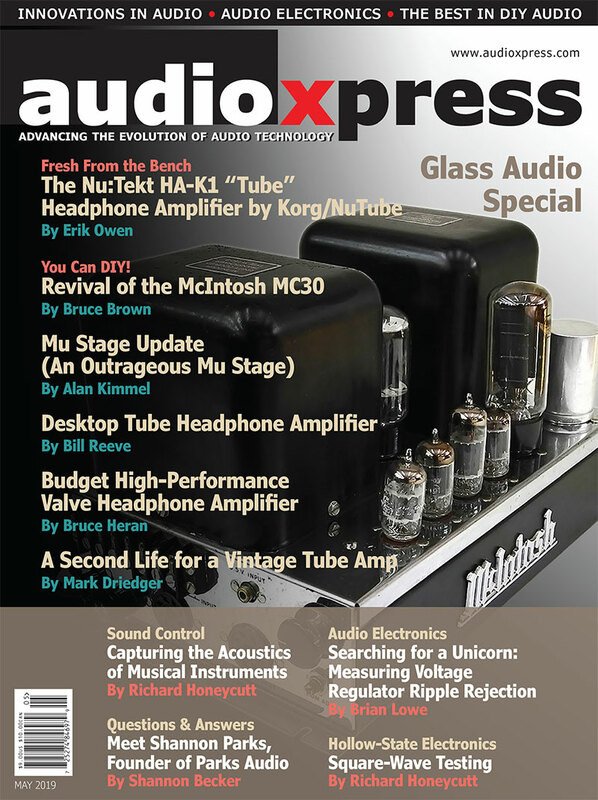 The French company was an audio industry sensation, first with its unique amplification range and, five years ago, with the unveiling of the Phantom speaker. 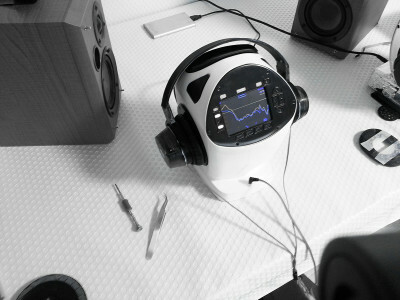 With the Phantom, Devialet showed the industry how to handle all the challenges of wireless audio connectivity, and how to combine high-quality digital audio with an active speaker design that could be the only sound source required in a modern home – a "sound center" as Devialet called it – moving air like no other compact design had done before. The Phantom was – and is – a feat of engineering, the result of hundreds of inventions by the company's team, starting with the “hybridization” of digital and analog technologies using a powerful micro-processor, SAM Processing to adapt audio signals to the speakers, innovative coaxial drivers for midrange and tweeter, and pistonic Heart Bass Implosion (HBI) woofers (26mm peak-to-peak), generating four times the SPL of any woofers with equivalent diaphragm size. 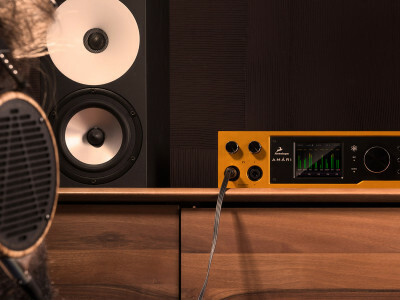 The standard Phantom generated 750 watts of power, while the Silver Phantom model was an astonishing 3.000 watts design with prices at $1,990 and $2,390 respectively. The new Phantom Reactor side by side with the Phantom Classic. 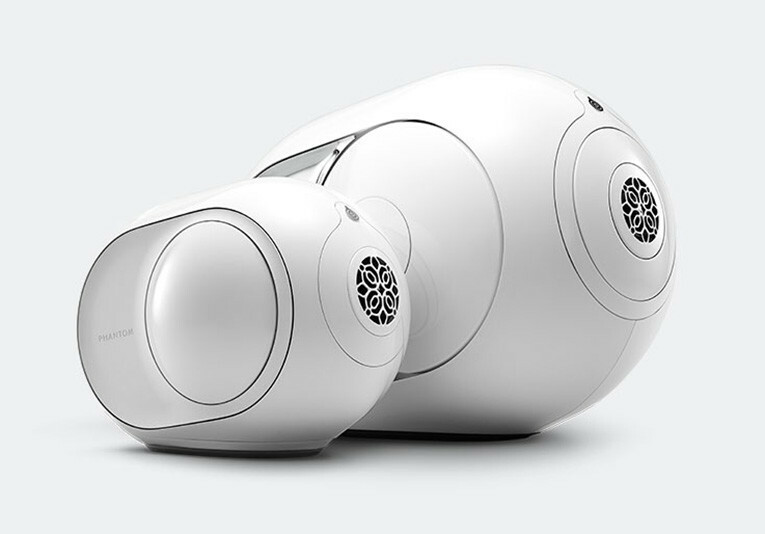 Since the Phantom was introduced, Devialet expanded to become a global company with flagships stores around the world, received significant funding, and a crucial endorsement from Apple to sell its products in Apple stores , while it expanded the Phantom range with the 4,500 watts Phantom Gold, an upscale version that resonated in the luxury market. That was in 2016. 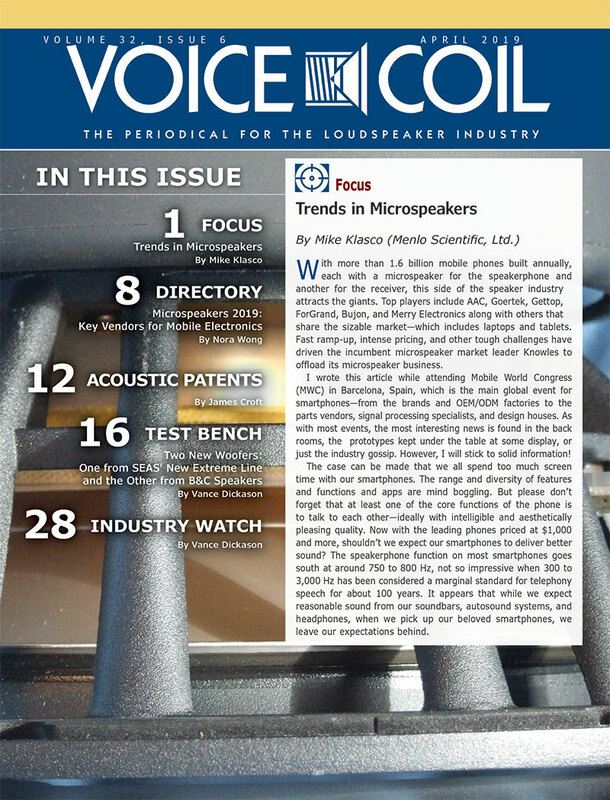 Meanwhile the audio industry evolved, multi-room wireless audio was commoditized with AirPlay and Chromecast, Bluetooth speakers obliterated the portable audio category, smart speakers proved to be one of the fastest growing CE categories of all times, Sonos is now a publicly traded company and market leader in its space, and voice interfaces are now a major consideration. Devialet is said to be working on many new and exciting technology projects on the automotive space and sound for TV, but financial strains are building up and the company has been going through a major reshuffle with the appointment of Franck Lebouchard as the new CEO, while co-founder Quentin Sannié and former CEO focuses on "the long-term vision." A new team was also appointed to increase the efforts of licensing its technologies. More than two years past since the Phantom Gold announcement, the company needed a new product announcement. Enter the Phantom Reactor, a compact Phantom that delivers on the promises of the original design, expanding its market reach with prices starting at $999. 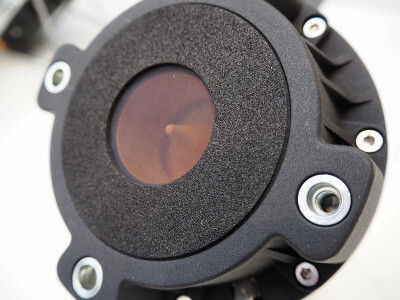 A development which Devialet says was the result of three years of research in acoustic and mechanical engineering. As the latest and the most affordable addition to the Phantom family, the Phantom Reactor is available in two models: Phantom Reactor 600 and Phantom Reactor 900 - with an unprecedented 900W of peak power. 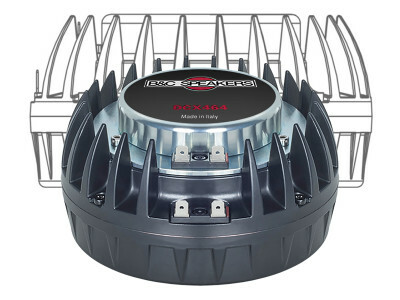 This latest model is able to reach a maximum volume of 98 dB SPL with negligible measured distortion and no background noise (the 600 model reaches a still impressive 95 dB SPL with 600W). 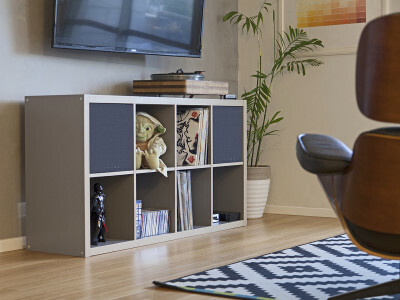 Otherwise, like the original Phantom, the Reactor is precision-engineered, both technically and physically, for optimal audio performance, maintaining the original compact spherical design, two push-push woofers with extreme cone excursion, and one full-range speaker, just in a smaller package, with zero compromise on sound quality. This, in itself, is no small accomplishment, and represents eleven additional patents to achieve this ultra-compact form at a more accessible price. In fact, the Phantom Reactor is four times smaller than the original Phantom (Classic Phantom, Silver Phantom and Gold Phantom), with 3 liters in total volume and a weight of just 10 pounds. As Devialet states, with "219 mm (length) x 157 mm (width) x 168 mm (height), the Reactor is small enough to be held in the palm of your hand but can play as loud as a symphony orchestra at full force." 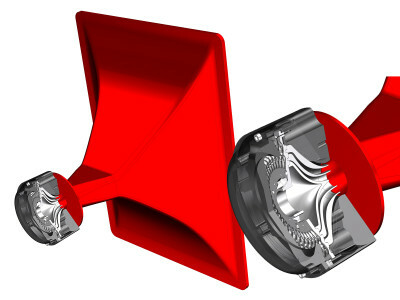 And apart from the size reduction, the Reactor is still able to generate frequencies as low as 18Hz and reach sharp trebles at 21kHz, keeping the dynamics without distortion and, most impressive, no background noise. This means, with the speaker active and ready, there's only silence until the music starts to play, even at full volume – thanks to Devialet's amazing Analog Digital Hybrid (ADH) amplification. Otherwise, the new Phantom Reactor is a plug and play solution. 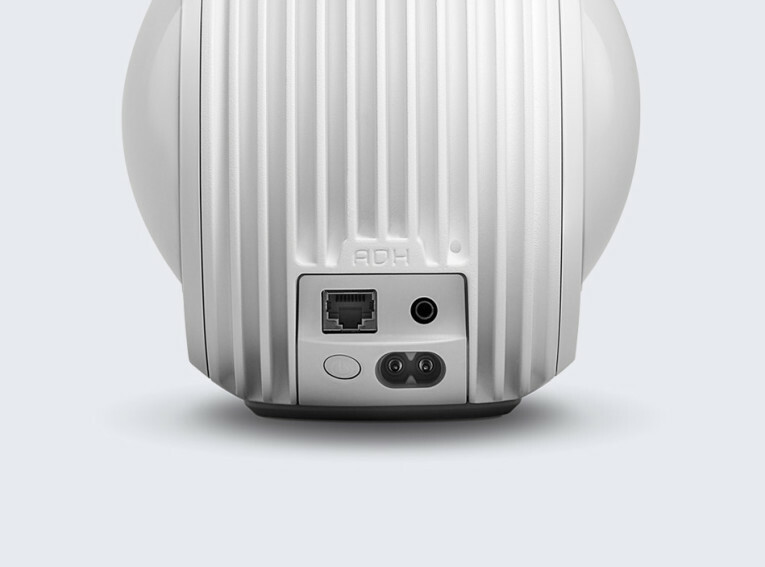 It can be operated wirelessly via Bluetooth, Spotify Connect, Airplay, UPnP or through an analog or optical jack connection – and can be remotely controlled through a dedicated app. Future updates announced by Devialet will enable AirPlay 2 and Chromecast support. 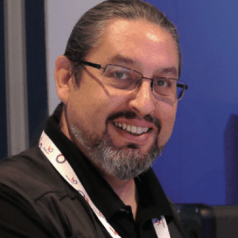 During the Phantom Reactor unveiling event, the company's executives revealed no intention to implement voice recognition in the Phantom and reaffirmed its commitment to great quality audio reproduction goals. 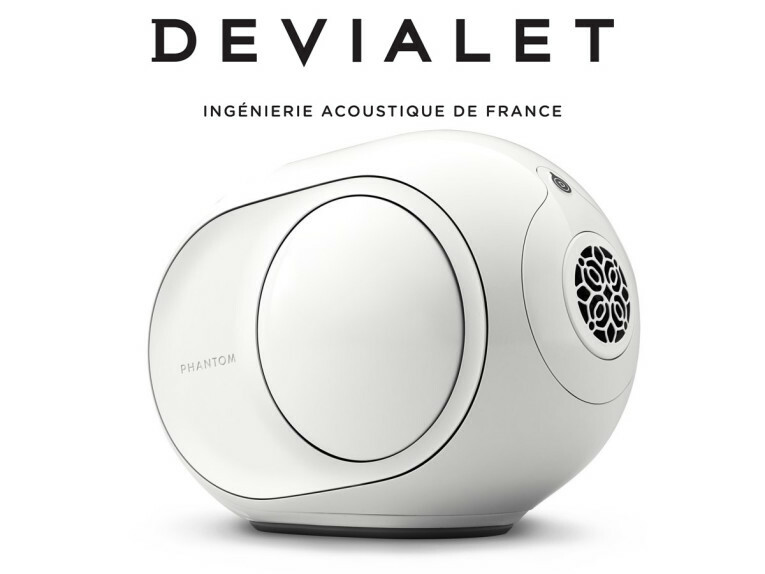 Devialet also revealed that the Phantom Reactor is designed, manufactured and assembled in France, in a new manufacturing facility opened specifically for the new model. 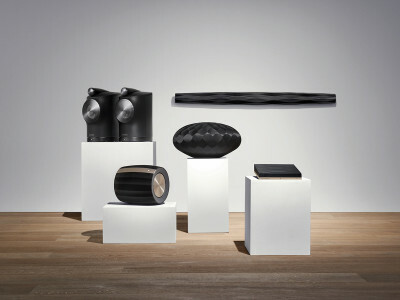 And because, the new speaker is Devialet's most affordable product, the company decided to expand its distribution network to include Microsoft physical and online stores, Nordstrom, Barneys, B8ta and Amazon.com, in the US, as well as a network of high-end audio retailers around the world. Pre-orders for the Phantom Reactor will open on October 24 via Devialet.com and Amazon, with additional store-by-store availability to be announced in the coming weeks.